Coloring Book Folio, Woman. For Adult Coloring. 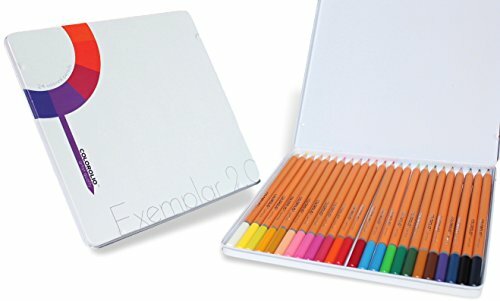 Holds Colored Pencils, Gel Pens. 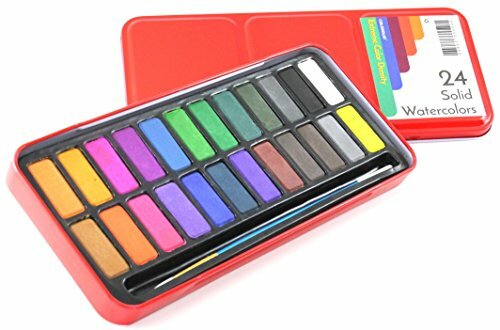 Watercolor Paint Set of 24 Solid Cake Colors with Bonus Paintbrush. High Color Density. Perfect for Children or Adults. Pan, Palette for Lid. 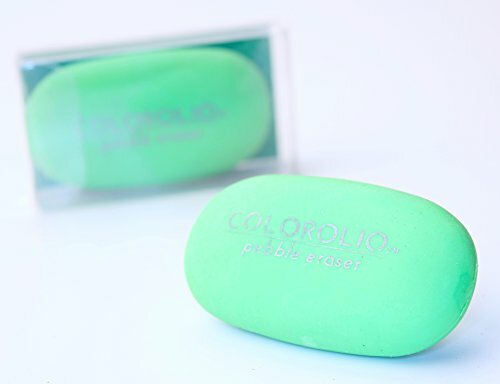 Enhance Your Art with Colorolio! We're grateful for your interest in Colorolio®. Colorolio® manufactures and supplies tools for the drawing artist. We strive to provide 100% customer satisfaction as it is our goal to not only provide you with the best possible drawing experience, but also the best customer service. Please don’t hesitate to contact us with your product questions at any point prior to or after your purchase. Our goal is to earn your 4 and 5 star reviews on Amazon. If you're not satisfied with your product for any reason, please contact us directly before leaving a negative review as many times we will be able to correct your issue very easily. Given the chance, we'll turn your negative experience into a positive one. Again, thank you for your interest in our products and I personally look forward to supporting your customer needs. Peter Rasputin - Operations Support Manager, Colorolio® LTD.